Image: Maciej Nicgorski/Getty Images, Nick Scroll/Getty Images. Design: Kenzie Mastroe/SheKnows. Need tips on entertaining? 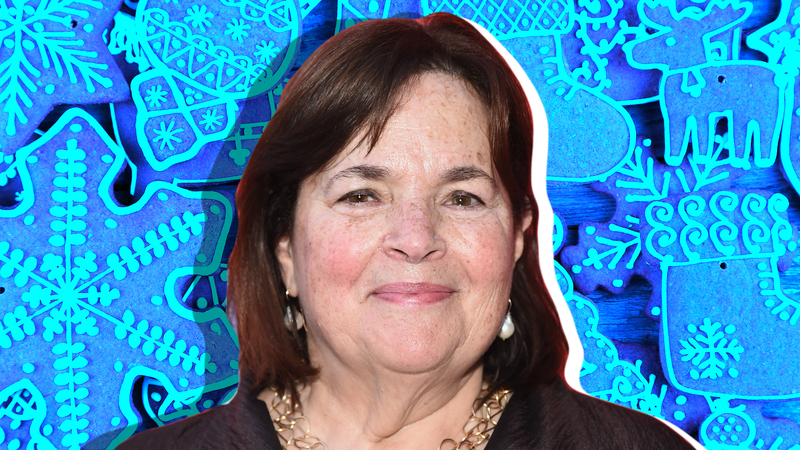 Turn to Barefoot Contessa host Ina Garten. Need a relatively easy recipe that’s sure to impress your S.O.? Look no further than the cookbook Garten wrote for and dedicated to her husband, Jeffrey. Need to simplify your life with cooking hacks you only wish you knew yesterday? Garten’s your gal. Do you sense a theme here? When it comes to life in the kitchen, Garten knows all. The author of 11 cookbooks, Garten certainly knows her way around the kitchen. With likely hundreds of published recipes to choose from, we can’t say we have one favorite recipe, but we will say it’s her desserts we just can’t get enough of, especially with Christmas mere days away. Whether you’re expecting guests this holiday season or you want to bake a batch of sweet treats to share with your friends, family and neighbors, ahead we’ve gathered all of Garten’s best Christmas cookie recipes. From roasted pecans to sugarcoated pecans, it’s hard to resist this nut during the holidays. And they’re the best on sandies. This pecan sandies recipe is from Garten’s 2012, New York Times best-selling cookbook, Barefoot Contessa Foolproof. 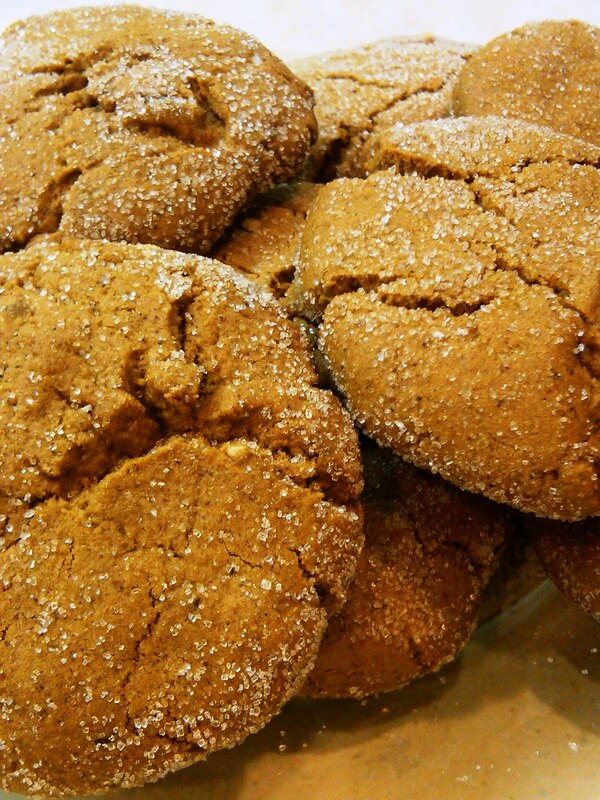 Gingerbread cookies are the ultimate Christmas cookie, and these ginger cookies from Garten are to die for. This recipe makes 12 to 16 cookies and cooks in just 13 minutes. Straight from the pages of Garten’s 2010 cookbook, How Easy Is That?, Garden writes of these irresistible shortbread cookies: “I love the combination of shortbread, roasted hazelnuts, and chocolate. The shortbread can be baked in advance, wrapped with plastic, and then filled with Nutella just before serving.” This recipe makes 18 cookies and bakes in just 20 to 25 minutes. A cold day calls for a hot cup of joe and homemade biscotti — and Garten’s cherry-pistachio biscotti will be gone before you know it. Considered an intermediate-level recipe, this makes 25 to 30 biscotti and was published in Garten’s 2016 cookbook, Cooking for Jeffrey. They’re the cookies your grandma always set out every Christmas, and Garten’s recipe might just be as good as Meemaw’s. Filled with your pick of raspberry or apricot jam, this intermediate recipe makes 32 cookies. Another Christmas classic dessert, these traditional Linzer cookies will hit you with a wave of nostalgia. Much like thumbprint cookies, these sugar-dusted, bite-size delights are filled with raspberry preserves. And this particular intermediate recipe yields 36 cookies. Image: James Merrell/Clarkson Potter/Food Network. 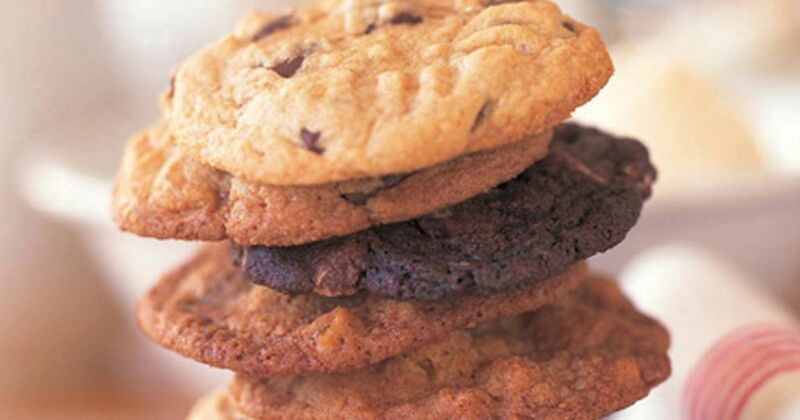 We’ve saved the best for last: good, old-fashioned chocolate chip cookies. You absolutely cannot go wrong with a freshly baked batch of chocolate chunk cookies, and of course Garten’s recipe is a reliable one. Making 36 to 40 cookies, this recipe, pulled from Garten’s 2001 cookbook, Barefoot Contessa Parties, calls for walnuts, semisweet chocolate chunks, brown sugar and more.